The PE department at Southborough is a thriving and busy department consisting of 5 members of staff with a variety of sporting specialisms. In PE we firmly believe that fitter students make better learners and we aim to provide an environment where everyone can achieve. Our vision is to provide opportunities for all students to partake in a variety of sports and for our teams to play competitively against other schools. 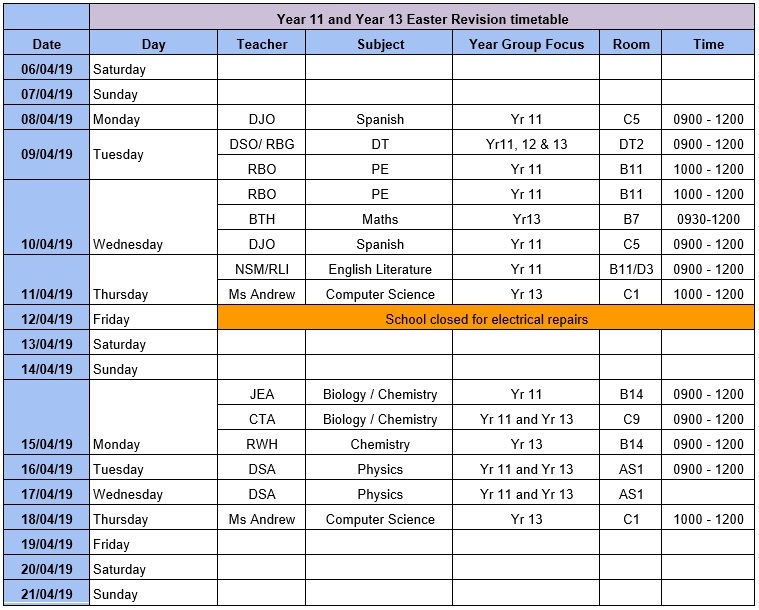 We provide an extensive extra curricular programme which caters for all ability levels. We run academy training for the most able and compete in all Borough, County and National competitions across all major sports such as football, rugby, cricket and athletics. 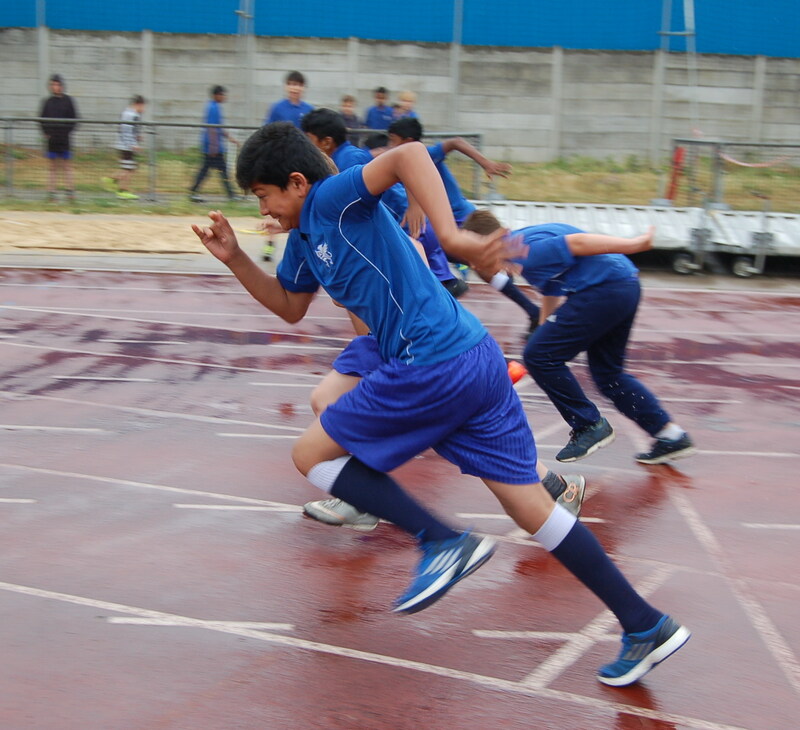 Our extra curricular programme includes inter-form competitions for every year group which are always very competitive. At Southborough we have excellent and modern facilities including 2 gyms, an astroturf, a weights room and cardiovascular suite and a great 5 acre field 2 minutes walk from the school. Included at the field are 2 full size football pitches, a rugby pitch and 8 tennis courts that can be used for hockey. We have also recently had a climbing wall built in one of the gyms. Sport plays a key role in the lives of Southborough students and this is seen by the very popular extra curricular clubs that we hold every evening and lunchtime. In September 2016 Southborough will be starting 2 very exciting projects with local clubs. We will be running an under 18 football academy with Corinthian Casuals out of our 6th Form. This will involve trials, timetabled training and entry into the Ryman Youth League. We are also going to be the academic partners for London Scottish Rugby Football Club. We will also be offering rugby scholarships to several outstanding players. This is a very exciting project for Southborough and will hugely boost our 6th form sport. We are very proud to be working in partnership and hosting academies for both of these prestigious clubs. 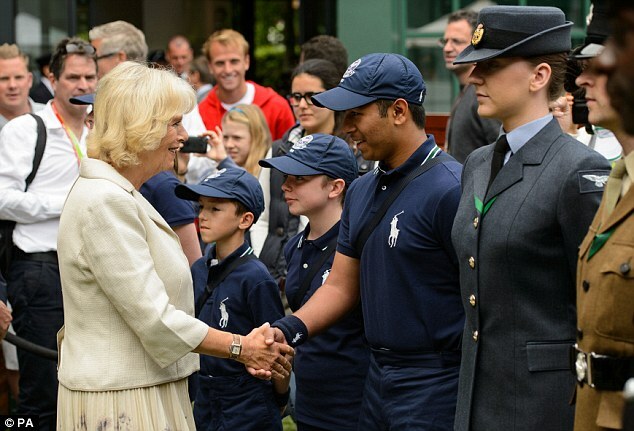 For the last few years Southborough has been the largest provider of ball boys to the Wimbledon Tennis Championship. This is an incredibly proud achievement for the PE staff at Southborough and is a highlight of many students time at Southborough. The ball boy programme is expertly led by Mr Edwards who is an experienced ball boy coach and every year students from years 9 – 13 get the opportunity to represent the school, their families and themselves at the 2 week event in Wimbledon.